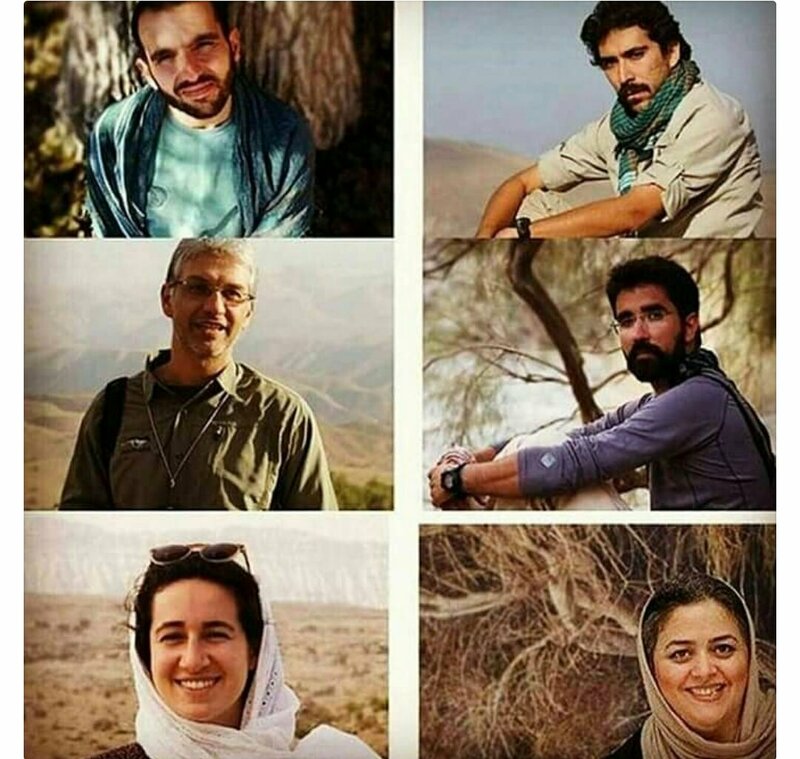 TEHRAN - More than 700 Iranian celebrities and environmentalists have signed a letter calling on President Hassan Rouhani to legally shed light on the case of 13 environmental activists arrested on espionage charges some 90 days ago. "As you know the environmental activists have been jailed for about 90 days and there are no exact information available on their charges," the letter writes. While some of the detained environmentalist have made phone calls or visited their families at least once, some others have not contacted their families yet, the letter states. It goes on to say that not having any contacts with the outside world as well as not having access to a private defense attorney or even a court-appointed lawyer is a violation of human rights charter. "Iranian environmentalists have always done their best to inform the people about detrimental effects of climate change, water shortage biodiversity loss among other environmental predicaments which entails contacting foreign experts, professors and NGOs, utilizing equipment such as camera trap, and raising funds from international entities, it is surprising to count such activities as a crime." "Though it is crystal clear that national security has priority over everything else and undermining it must be punished but casting doubt on environmental activities and detaining environmentalists without giving convincing and logical explanations would cause frustration among environmentalists." Seyed Emami, one of the founders of the Persian Wildlife Heritage Foundation and a sociology professor at Imam Sadiq University, and six of his associates were arrested by intelligence services in early February on allegations of spying. 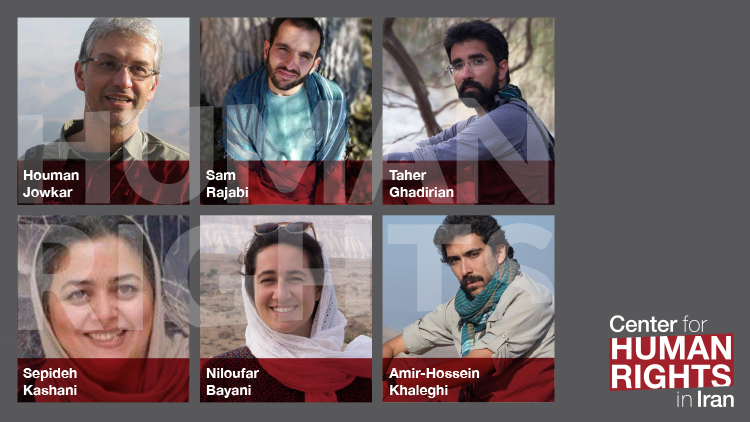 The other six conservationists, who are all well-known for their work in wildlife conservation, are still in prison. Abbas Jafari-Dolatabadi, Tehran's prosecutor general, said Seyed-Emami, was accused of espionage and committed suicide after confessing his crimes while in prison. Later some 7 other environmentalist were arrested on the same charges. The then deputy chief of the Department of Environment Kaveh Madani was also detained for a short time back in February. Madani who had left his position at Imperial College London to serve as a deputy for international affairs, innovation and socio-cultural engagement of the Department of Environment resigned in late April.